What number below is the equivalent to the graph above? What is the equivalent fraction of the graph above? 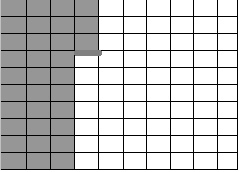 What is the equivalent fraction of the colored squares in the graph above? 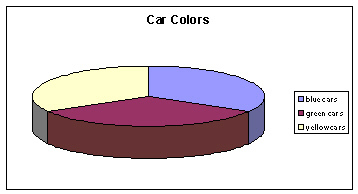 What is the equivalent fraction for any color car on the graph above? 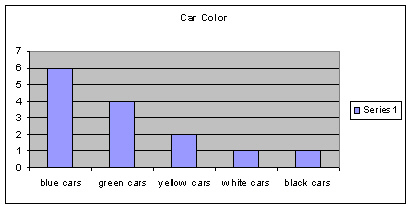 What is the equivalent fraction for the number of green and blue cars on this whole graph? 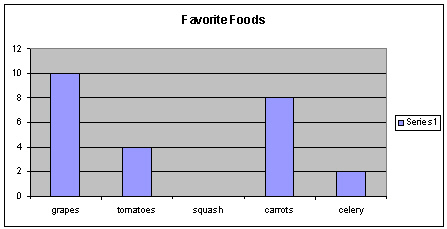 What is the equivalent fraction for the number of people who like tomatoes on this whole graph? What is the equivalent fraction for the number of people who like grapes and celery on this whole graph? 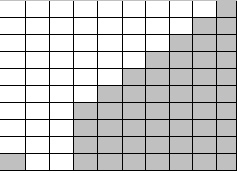 Which fraction below is the largest?